This sweet lil 11 week old angel is Baby R. HE is perfect in every way! 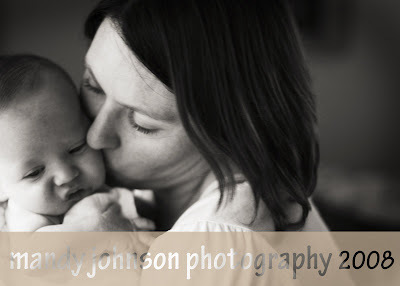 I was thrilled to meet his happy family and capture this sweet babe. He did not want to sleep for us at all but you will see he finally gave in! details. How perfect is this picture? Seriously. 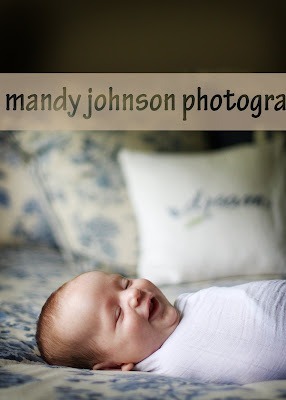 These are the lil things about newborn photographs that will go away. You must capture these perfect lil things. Aww..just melts my heart! Success! After a rather good fight he finally gave in to us and sleepytown! Kim~ it was great meeting you and I look forward to watching baby R grow all year! Thank you!